Rhubarb is one of the easiest plants to grow in Sitka. So what do you do with all the extra rhubarb, after you’ve already made as many pies and jams and other rhubarb recipes as you can handle? 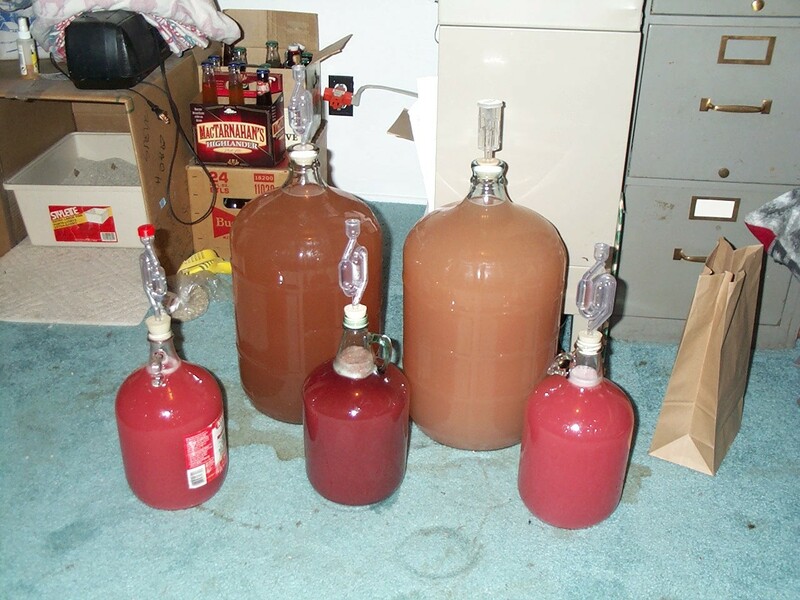 You can make rhubarb wine. 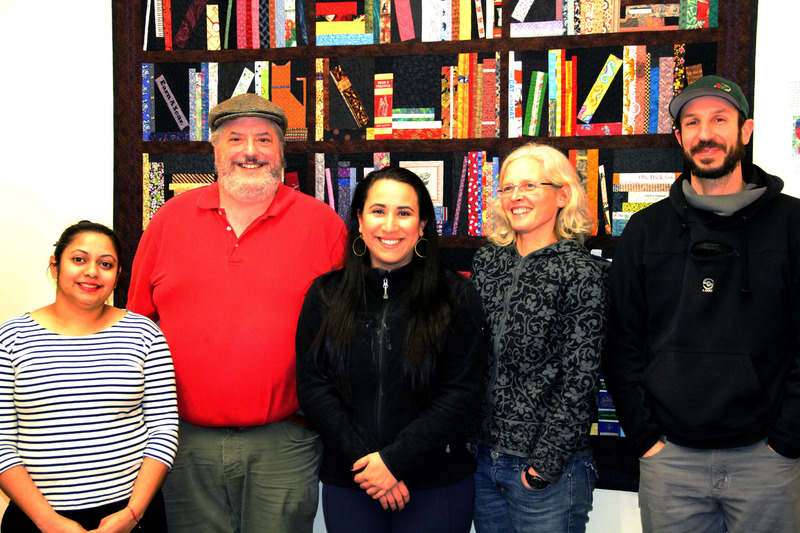 Perry Edwards and Michelle Putz, who are members of the Sitka Global Warming Group, will teach their annual homemade wine-making class at 7 p.m. on Friday, July 18, at their home (address and directions will be given to people who register for the class). This fun and informative beginner’s class will teach people how to use locally grown fruit, such as rhubarb, apples or berries, to make wine. 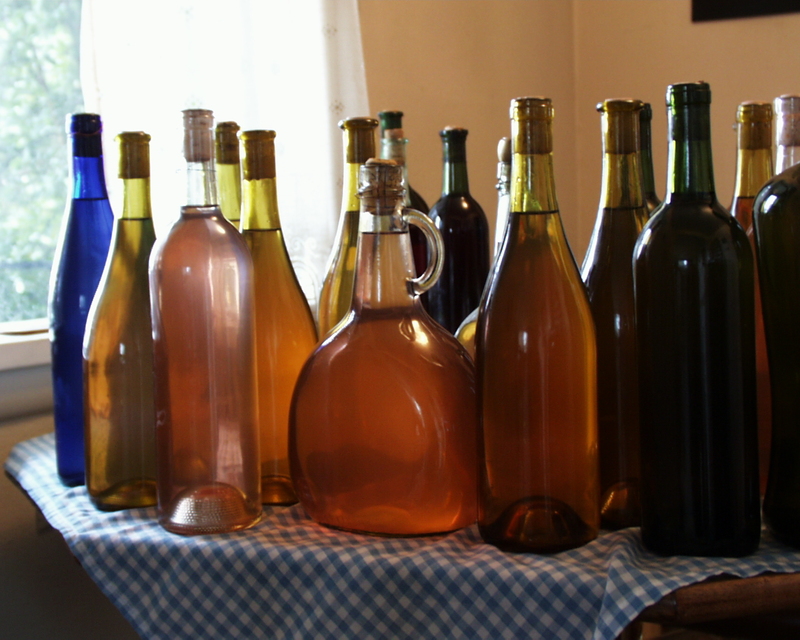 This class will offer simple wine-making tips, techniques, tools, and will feature Perry and Michelle’s award-winning rhubarb wine recipe. 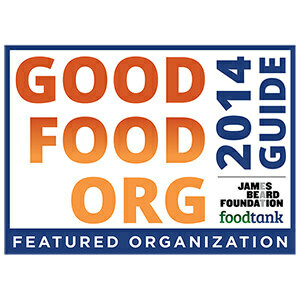 This class is free and open to all adults age 21 or older. Space is very limited and this class fills up fast. 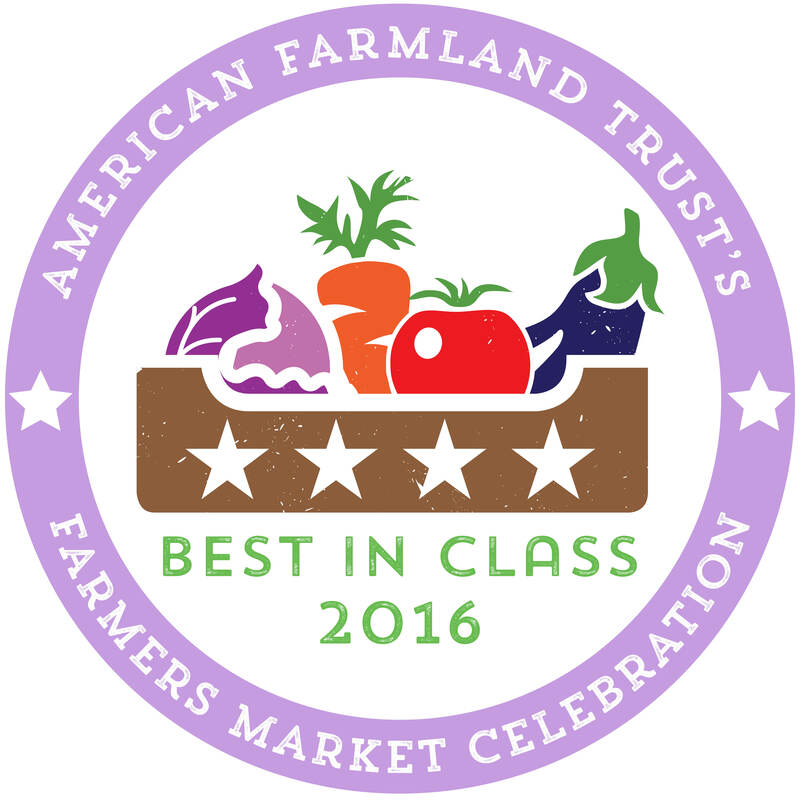 Please pre-register to assure your spot in the class. 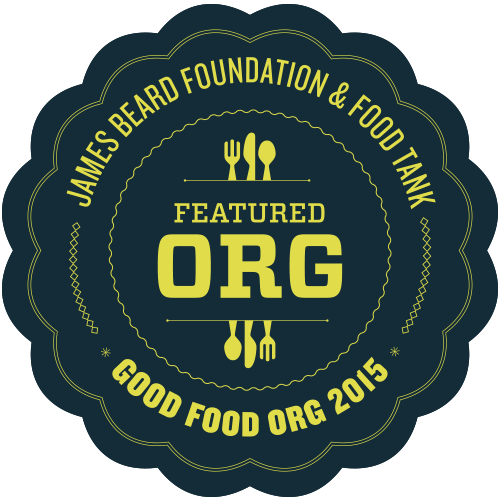 For more information, or to register for the class, please call Michelle at 747-2708. This wine-making class is sponsored by the Sitka Global Warming Group. 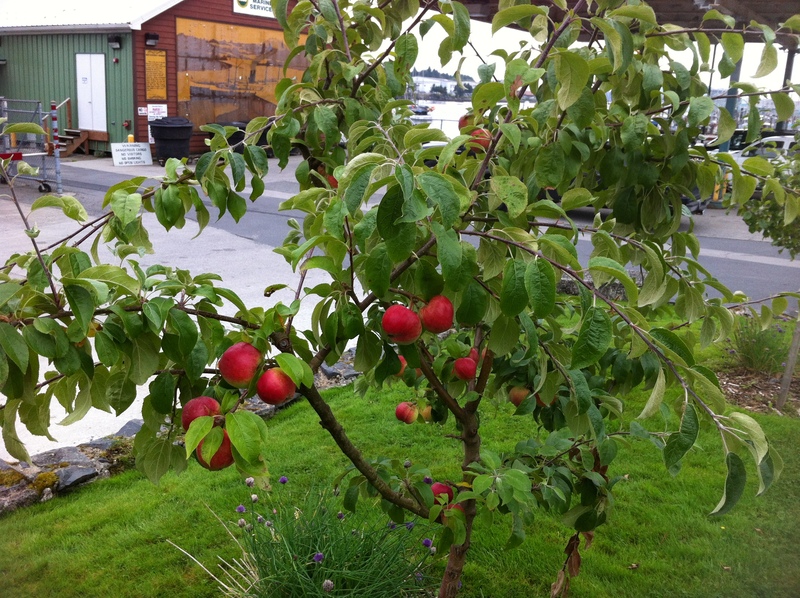 One of the 2010 Sitka Health Summit community wellness projects was to plant a bunch of apple, crabapple and cherry trees around town as a way to provide fresh fruit for people as they wander about Sitka. When we planted the trees, we knew it would take a couple of years before we started seeing any fruit. Several of the trees were planted on public land, with several Sitka residents also buying the saplings to plant at their homes and offices. On Tuesday, Sept. 10, a couple of the trees planted in front of the historic Cable House (home of the KCAW-Raven Radio station and the Larkspur Café) were full of apples, even though a couple of weeks earlier it didn’t appear these smaller trees had any fruit. It’s nice to see some of the trees are producing. 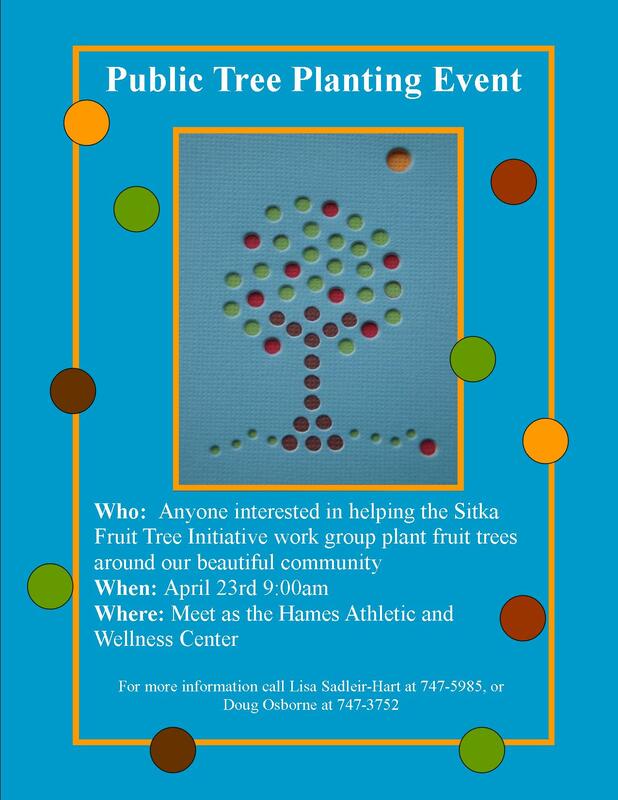 The Sitka Fruit Tree Initiative will host a public fruit tree planting event starting at 9 a.m. on Saturday, April 23, at the Hames Athletic and Wellness Center. The first tree planted will be dedicated in memory of noted Sitka historian Bob DeArmond, who was 99 when he passed away on Nov. 26, 2010. The plan on April 23, is for volunteers to plant a few fruit trees in front of the Hames Athletic and Wellness Center (tools and snacks will be provided). 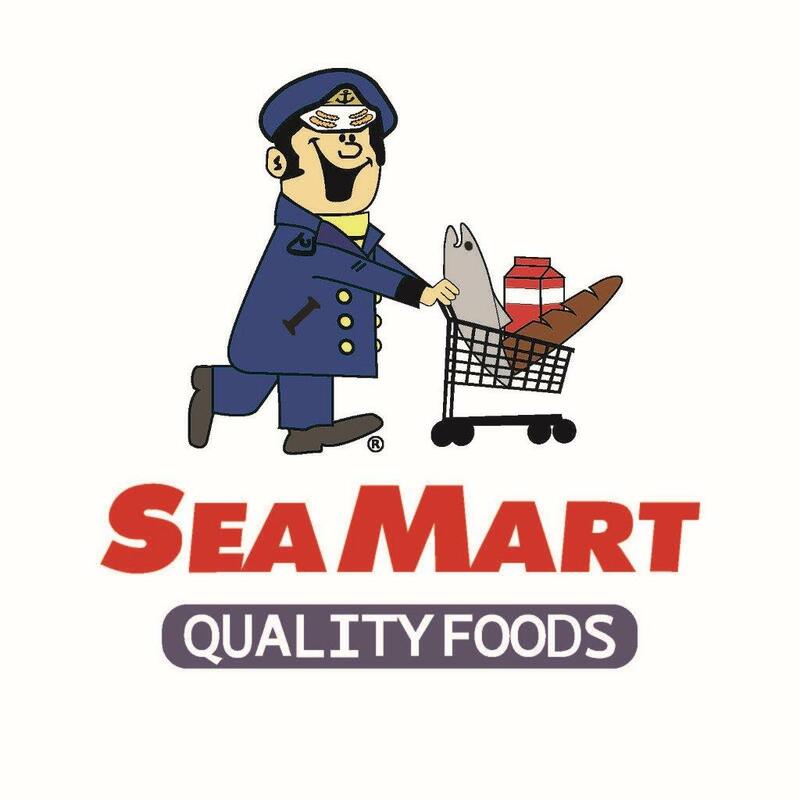 The volunteers then will move on to plant trees at St. Peter’s Fellowship Farm, a communal garden run by the Sitka Local Foods Network located behind St. Peter’s By The Sea Episcopal Church. 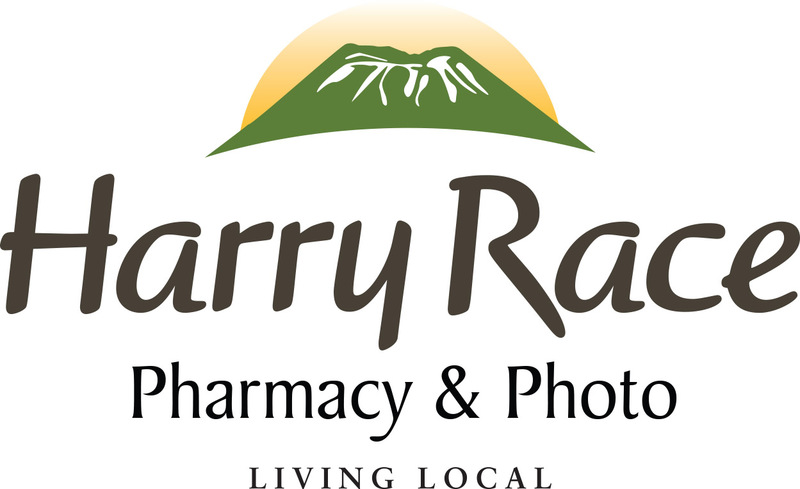 Other planting locations on Saturday include the Betty Eliason Child Care Center, KCAW-Raven Radio and either Sealing Cove or Pacific High School. A total of 22 trees will be planted on Saturday. 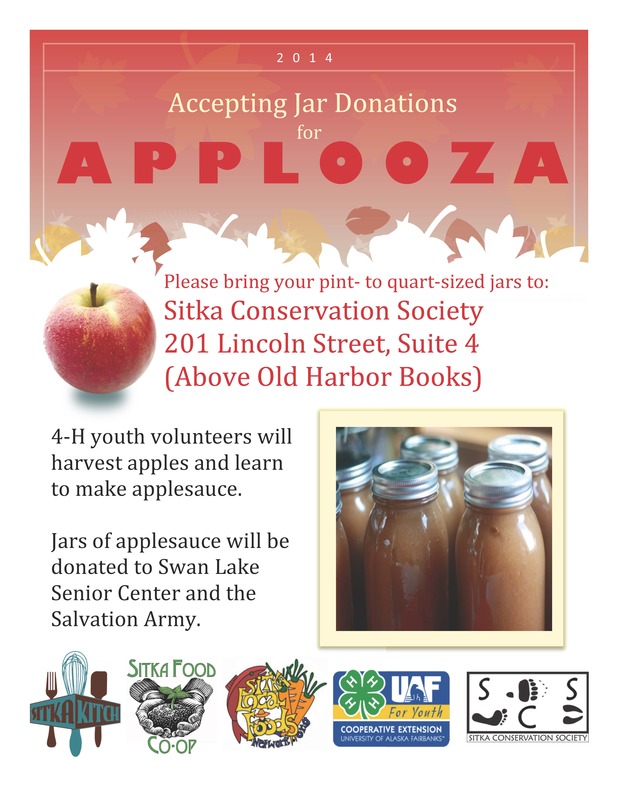 The Sitka Fruit Tree Initiative hopes to plant 200 apple, crabapple or cherry trees in Sitka before the next Sitka Health Summit on Sept. 30-Oct. 1, 2011. 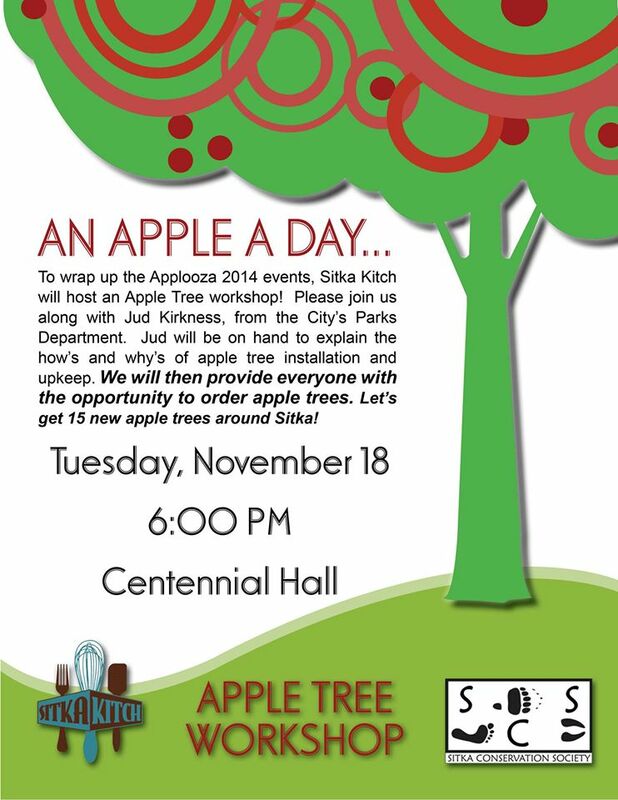 This will be the first public planting of fruit trees since the 2010 Sitka Health Summit, when the project started. 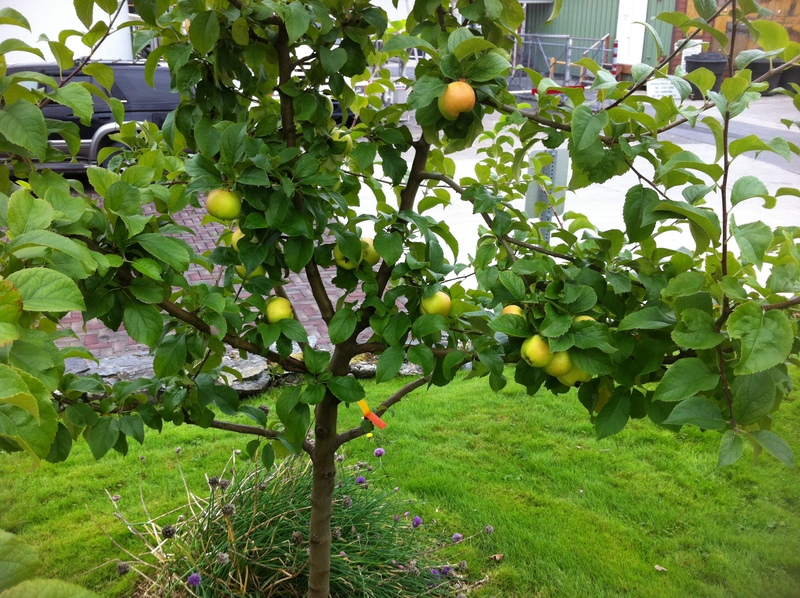 Several individuals, families and businesses around Sitka also have ordered fruit trees to plant this year. 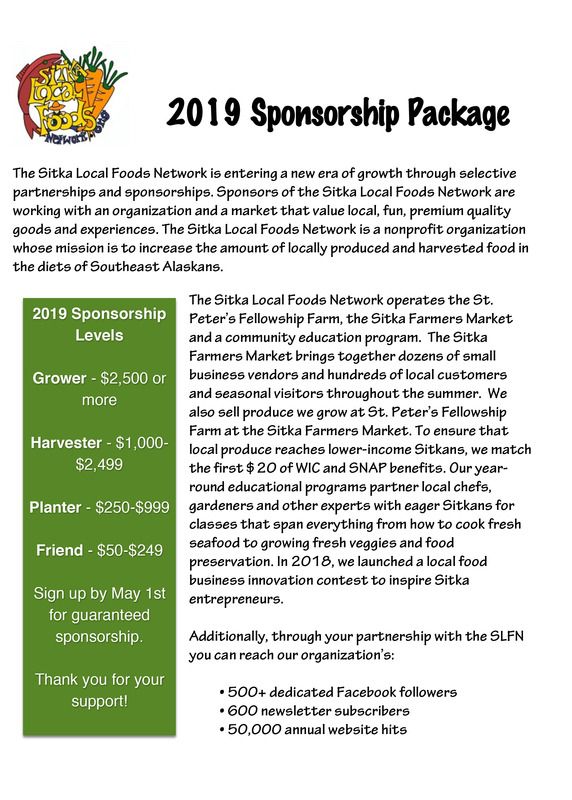 For more information about the Sitka Fruit Tree Initiative or the Sitka Local Foods Network, contact Doug Osborne at 747-3752 or Lisa Sadleir-Hart at 747-5985. 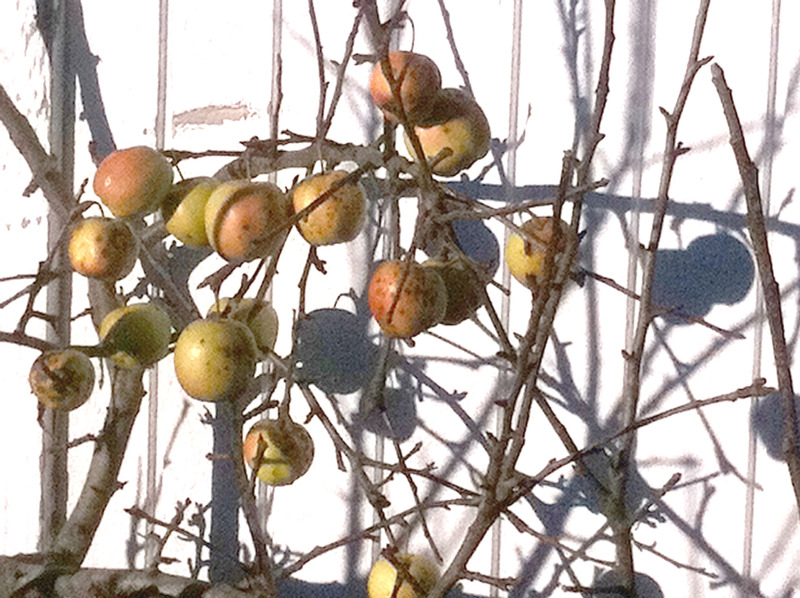 Apples are still on the tree in front of a house on Sawmill Creek Road in early December 2010. The Sitka Fruit Tree Initiative planting work group will meet from 7-8:30 p.m. on Tuesday, Jan. 18, at Harrigan Centennial Hall. All members of the public are welcome to attend. 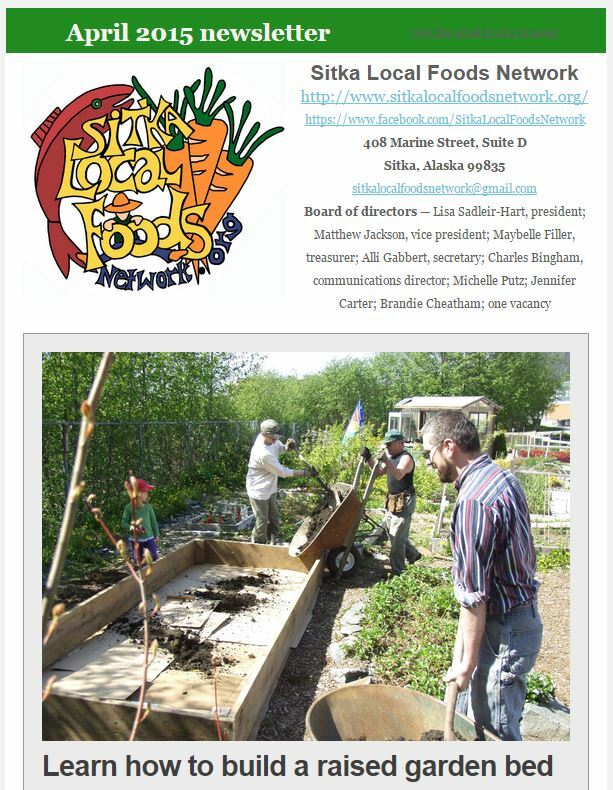 The Sitka Fruit Tree Initiative hopes to plant 200 apple, crabapple or cherry trees in Sitka before the next Sitka Health Summit on Sept. 30-Oct. 1, 2011. The group just turned in an order of 40 “project” apple trees — 30 Williams Pride and 10 Pristine — with Garden Ventures. Penny Brown, owner of Garden Ventures, also has an order of 60 fruit trees coming for her regular supply. A key agenda item will be updating the list of possible locations to plant the fruit trees. Several local residents already have expressed interest in purchasing trees to grow in their yards, and the group has worked with local businesses, churches and other landowners to see if they are interested in trees. 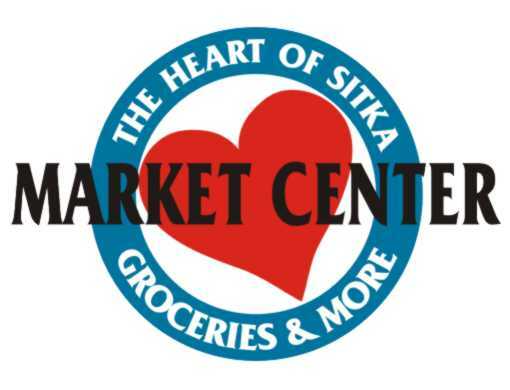 The Sitka Fruit Tree Initiative continues to host fundraising events where Sitka residents can buy shares of fruit trees for $100 (full), $50 (half) or $25 (quarter). They also can buy shares in fruit-producing berry bushes ($25). 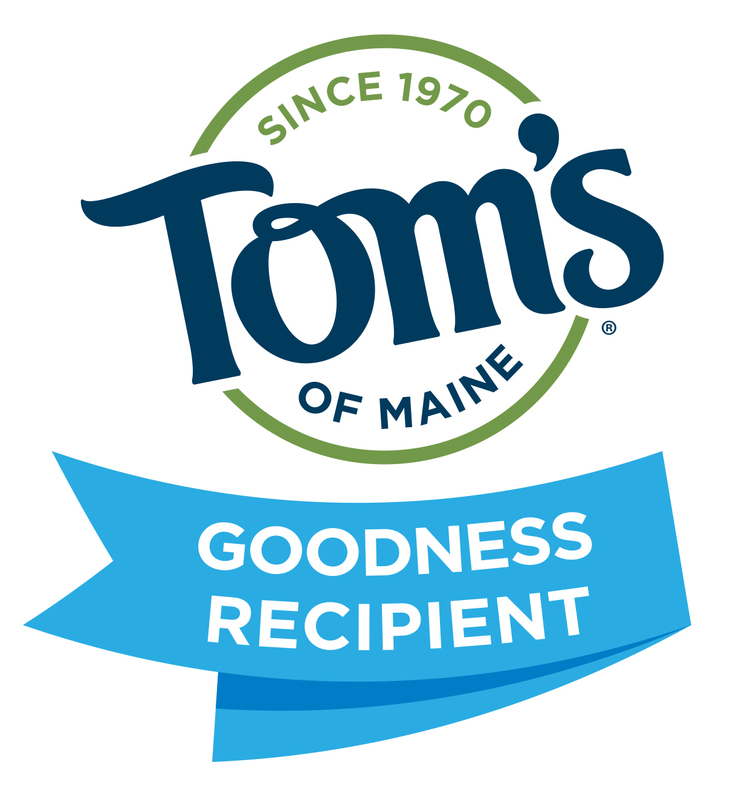 The fruit tree shares make nice alternative gifts, and purchasers receive a certificate to give. 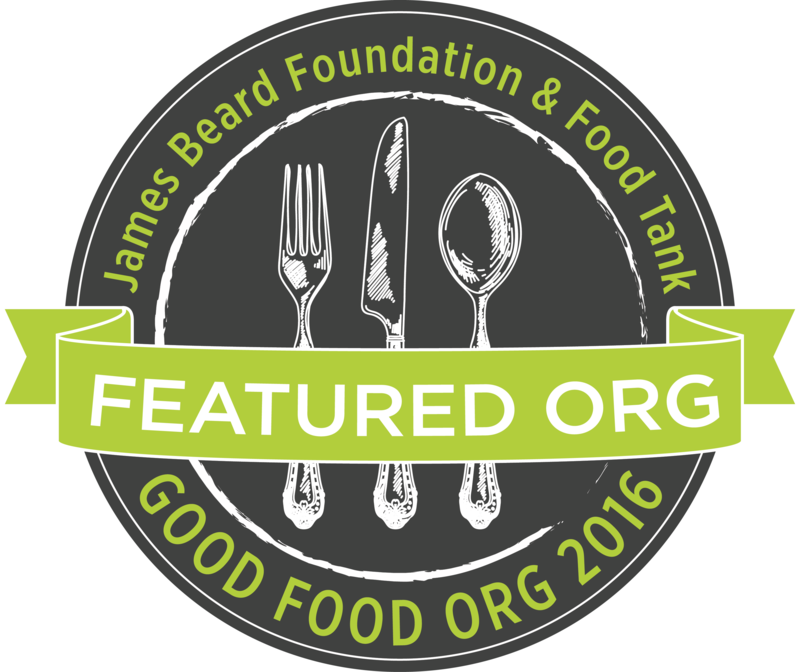 To learn more, contact Lisa Sadleir-Hart of the Sitka Local Foods Network at 747-5985. 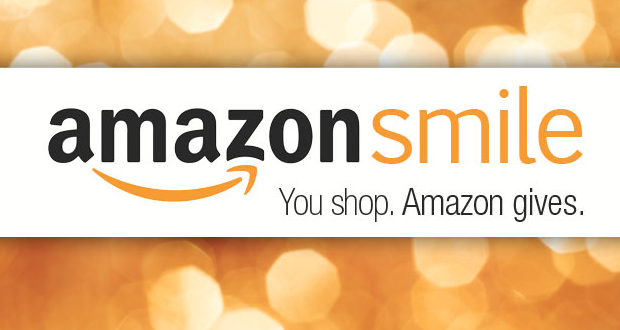 The gift information brochure is posted below as a PDF file.